EDINBURG — Opening statements are set to begin in a Palmview murder trial after jurors were chosen Monday afternoon. 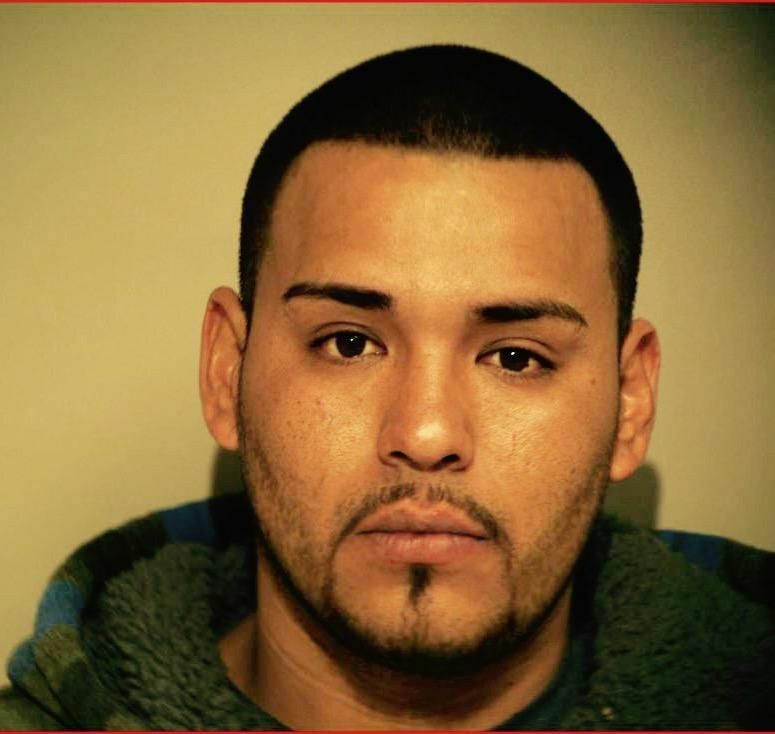 Juan Carlos Lara Hernandez faces life in prison as prosecutors try to connect him to the 2015 shooting death of a Palmview man. Lara, 31, of Mission, is accused of shooting to death Jaime Ramos inside his home in Palmview on Jan. 15, 2015, prosecutors said. At about 4 p.m. officers from Palmview responded to a call of a shooting in the 600 block of Ricardo Avenue after Ramos’ girlfriend found the 24-year-old man on his living room floor suffering from at least one gunshot wound, police said. Ramos died a short time later at a local hospital. A motive in Ramos’ death was not given by law enforcement. Police at the time had very few leads, but eventually through speaking with neighbors, witnesses and people who knew the two men, named Lara as the sole suspect only days after the shooting. Lara, who fled the country immediately following the shooting, surrendered to authorities about a week later after police investigators made contact with Lara’s girlfriend in the days following the shooting. Lara turned himself in at the bridge Jan. 23, 2015, and was formally arraigned on one count of murder a few days later, court records show. Lara has a history of run-ins with the law including a recent conviction in 2014 for possession of a controlled substance, according to court records. The trial is expected to run through the week with several people a to testify, including witnesses to the shooting, law enforcement and people who knew both the victim and alleged shooter. Hidalgo County Assistant District Attorneys Roxanna Salinas and Nick Moore will be representing the state in the trial, court records state. O. Rene Flores, Lara’s attorney, declined comment on the heels of jury selection Monday afternoon. If convicted of the murder charge, a judge will decide Lara’s fate after Lara made that decision in writing Monday afternoon, according to court records. Lara faces life in prison if convicted.